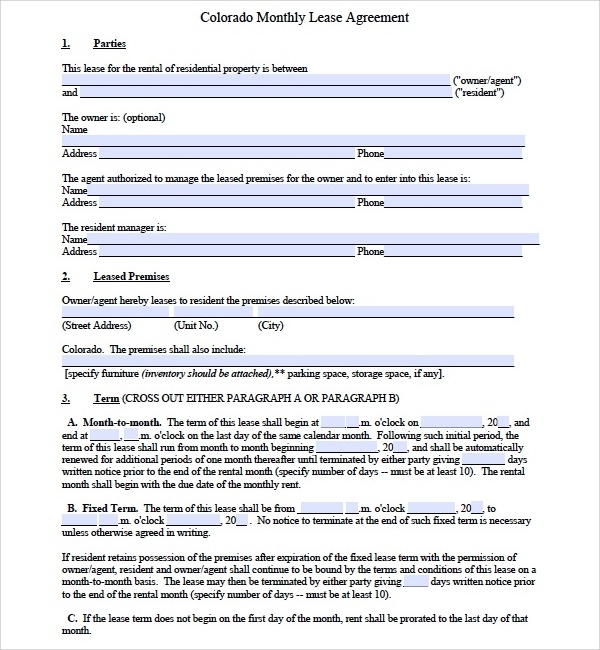 A lease agreement is a written contract between a tenant and an owner, with which the owner allows the tenant to use his property for some time. A property can be used for residential or commercial purpose, depending on the conditions pre-determined in the contract. In return, the tenant agrees to pay some rent to the owner at regular intervals of time. 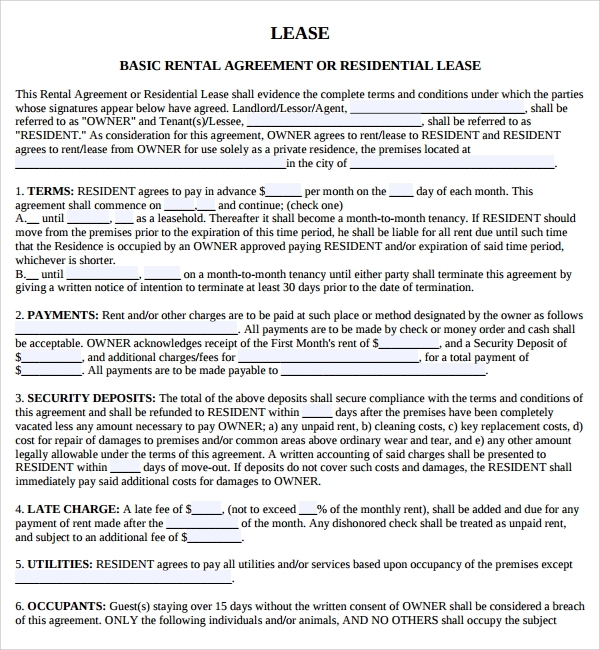 A sample lease agreement template can be efficiently used to create such a contract. 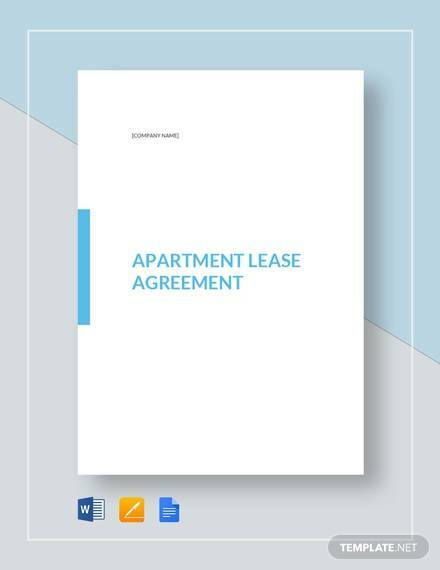 It has all the details that a normal lease agreement contains, but it can also be customized as per your individual requirements.You may check Property Lease Agreement Templates. 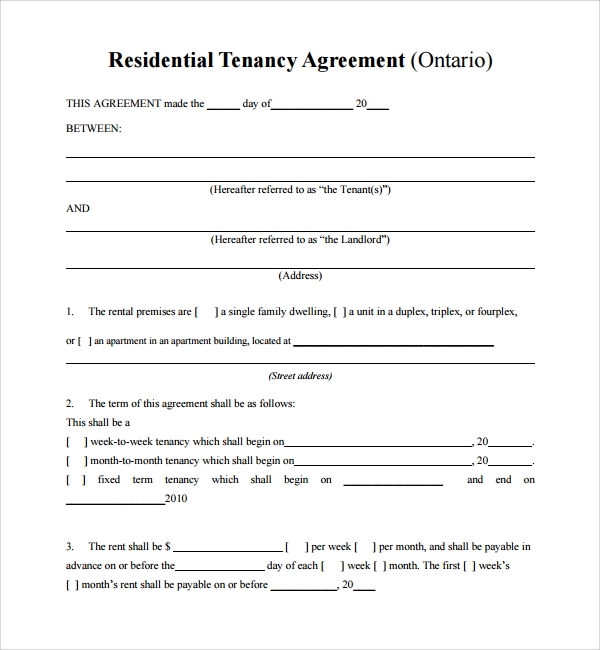 This kind of agreement is signed between a property owner and a tenant who wants to rent the property to reside in it. 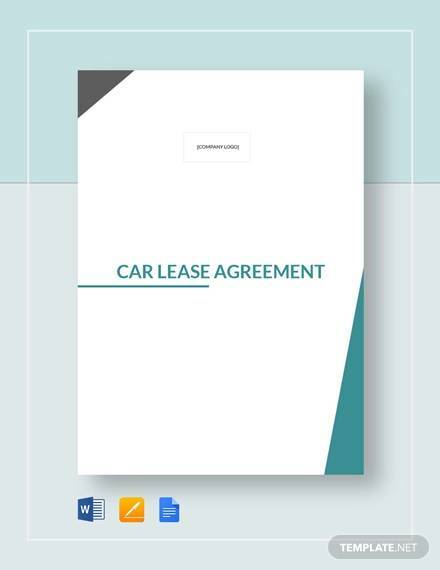 A sample lease agreement template for this type of agreement usually contains the details of the parties, along with all the restrictions, rights and responsibilities of all the people involved. This type of agreement is primarily aimed for renting shops, office spaces, malls, stores and other commercial spaces. 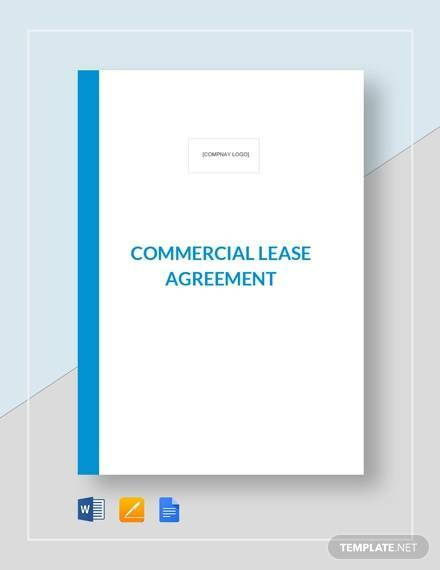 There are several conditions involved while entering a commercial lease, and all of them are included in a good quality sample commercial lease agreement template. A rent-to-own lease agreement is preferred by those who want to buy a property, but can’t afford one at present. They make an arrangement with the owner, in which the tenant continues paying the rent until he accumulates capital to buy it. 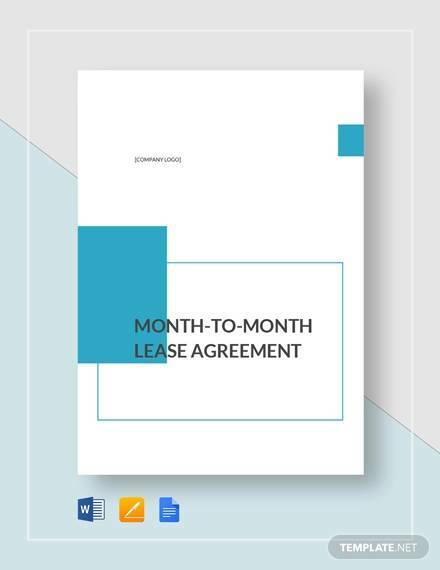 Usually, lease agreements last for many months or years, but a month-to-month lease agreement expires every month or even every week. It continues renewing automatically until one of the parties wants to make some change in the contract or terminate it. 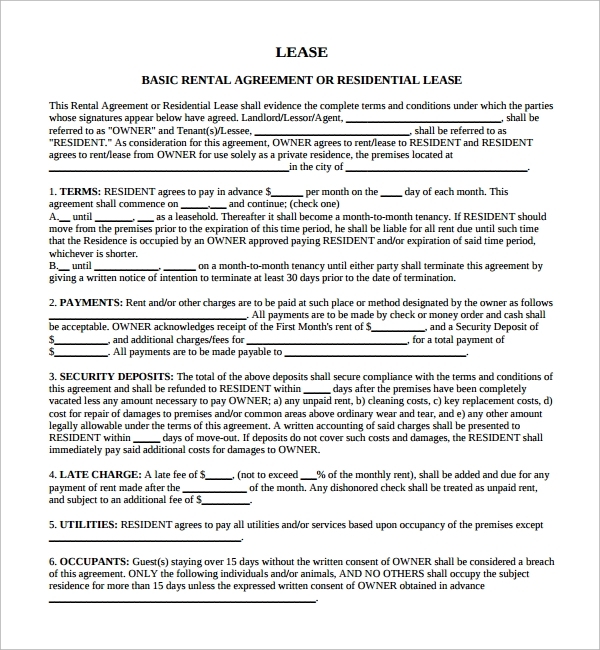 To create a lease agreement, whatever type you want. To mention all the terms and conditions of the agreement. To make things clear for the tenant and the landlord. 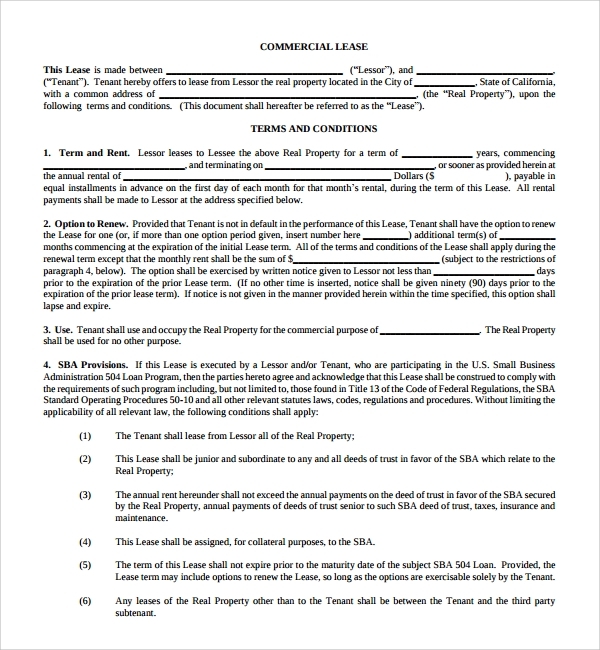 A sample lease agreement template serves as a ready-made format to create a contract between the tenant and the landlord. It makes things clear between the tenant and the landlord. It clearly mentions all the details of the lease, so that no scope for confusion is left. It allows the tenants and the owners to know about their rights and responsibilities. 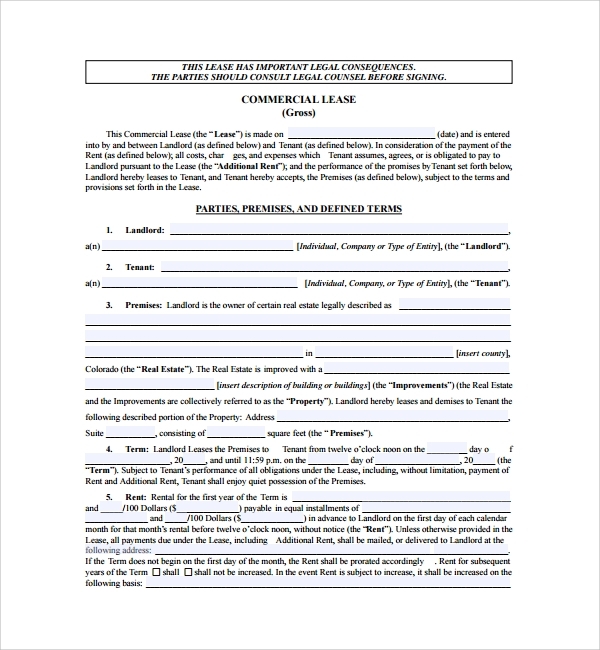 A sample lease agreement template serves as a complete format to create a professional looking lease agreement, including the party details, cost and term of the lease, terms for increasing the rent, rights, duties and restrictions of the parties, etc. 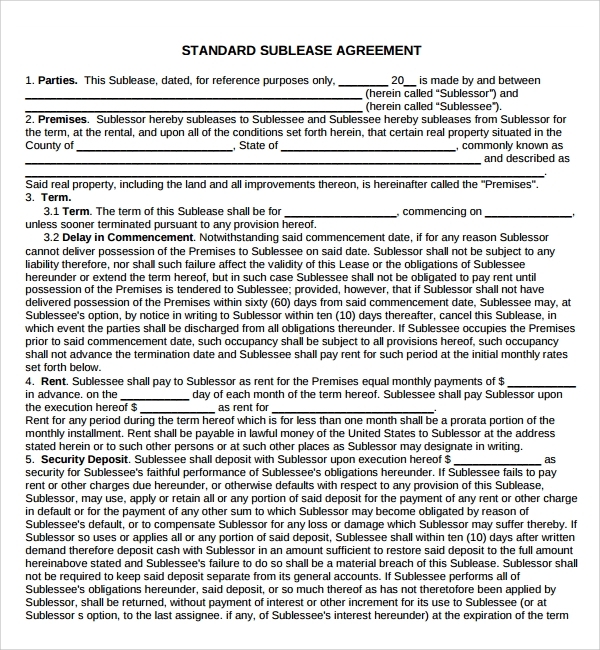 You can download an online sample lease agreement template and use it to make a lease agreement on your own, or seek help from a professional designer to get it done.You may also visit Home Lease Agreement Templates. 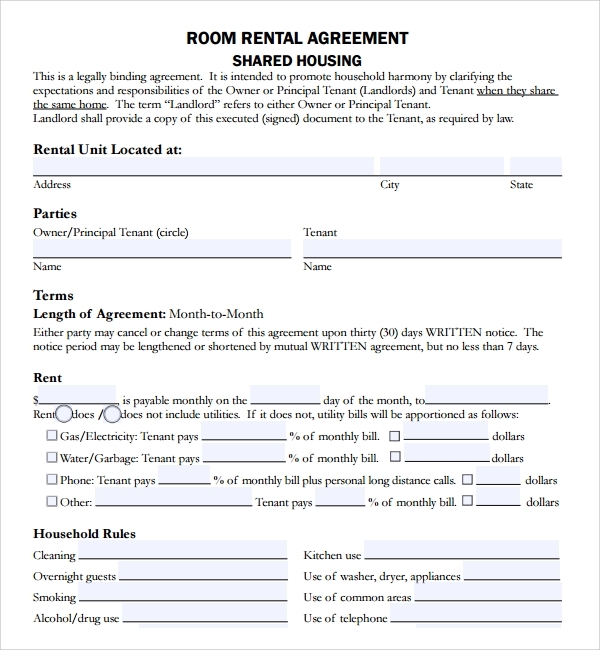 With a sample lease agreement template, the landlord agrees to allow the tenant to use his property, and the tenant agrees to pay a rent in return. 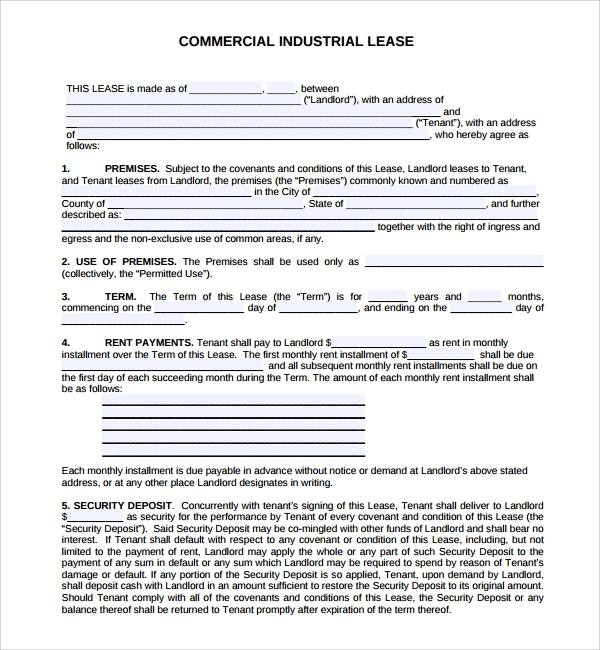 The template contains almost all the aspects that a lease contract should have. You can download a template from here, fill in the details and make the necessary changes as per your requirements and preferences. 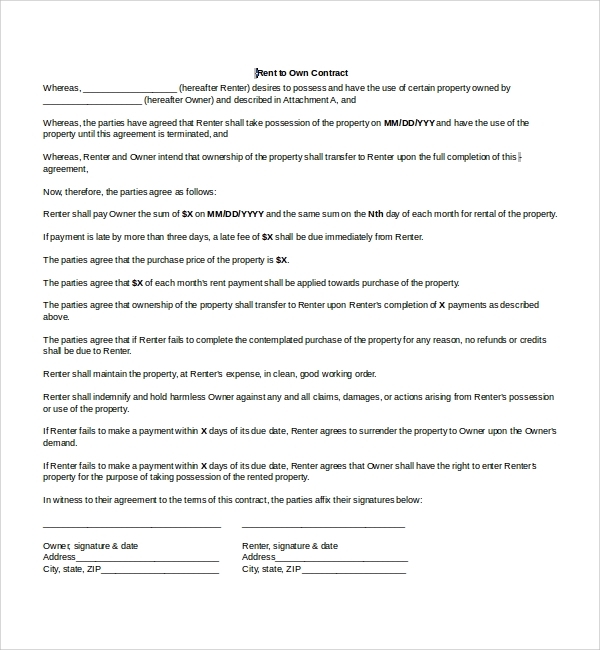 Once you have created the agreement, you can print it out on paper so that both parties can sign on it and enter the lease.